The Semi-Finalists were selected from over 80 submissions from around the world. 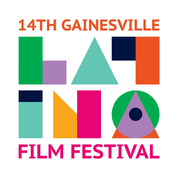 The Finalist for the 2nd GLFF, Short Film Contest will be selected on Monday, September 17 at The Wooly in Gainesville, Florida. 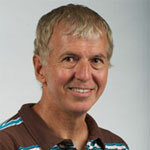 Dr. Babanikos has been working as a writer/director in video and film since 1984. He has received production grants from the Independent Television Service, the National Educational Telecommunication Association, the Florida Arts Council, as well as the National Film Board of Canada. Dr. Babanikos’ work has been screened in a number of national and international venues, and his projects have won many awards in various production competitions. Dr. Babanikos joined the faculty of Florida’s Department of Telecommunication in 1993 and teaches courses in the production sequence. 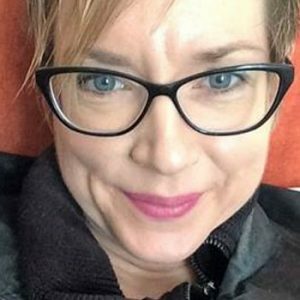 Dr. Emily Hind is an Associate Professor with the University of Florida and has published two books of interviews with Mexican writers, as well as a book of criticism on the Mexican Woman Intellectual from Sor Juana to Poniatowska. 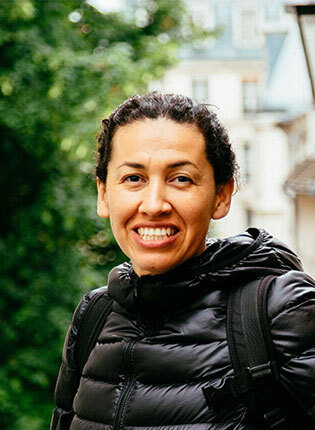 She was a Fulbright scholar in Mexico in 2015, and her essay on Rosario Castellanos won the Feministas Unidas essay prize. Hind has published more than twenty articles on Mexican literature and film in academic journals, and nearly as many chapters in books of collected criticism. She has forthcoming interviews with Luis Felipe Lomelí and Guillermo Fadanelli, and is at work on a book about Mexican men writers. 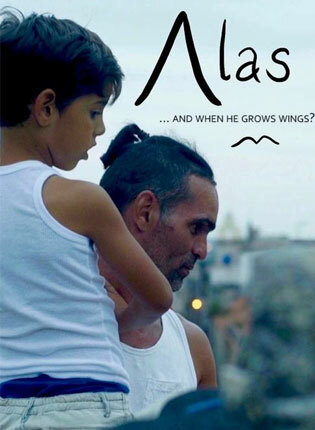 Synopsis: On a Cuban rooftop, a single father creates a nest for his son and a hundred pigeons. Once the pigeons have wings, they fly away – however, they return. But what about his son? 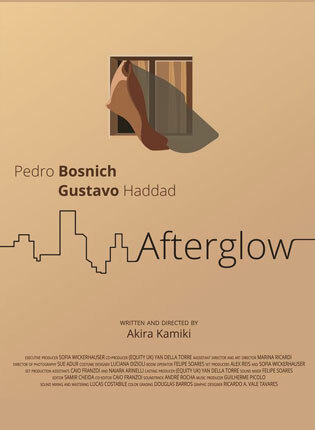 Synopsis: Afterglow is a sensorial movie about finding the joy of living again. 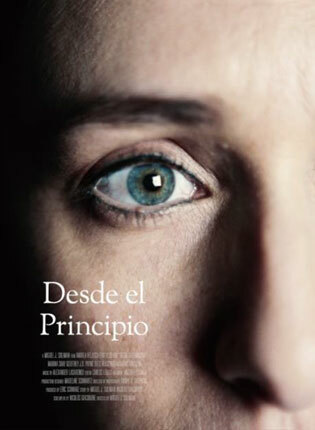 David discovers that his boyfriend Allen is suffering from depression and, on the course of a day, makes him see the beauty and pleasure of the most mundane things. 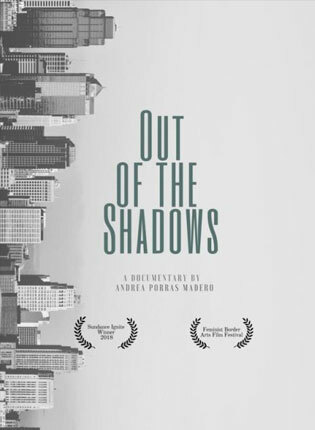 Synopsis: This is my father’s story as a working immigrant in the U.S. through my eyes. Synopsis: In the darkness of a soundproof recording studio, a conversation sparks between two voice actors dealing with a shared tragedy. En la oscuridad de un estudio de grabación, una conversación estalla entre dos actores doblajistas que lidian con una tragedia compartida. Synopsis: Maria was the most damaging hurricane to hit Puerto Rico in almost 100 years. The storm hit the island early on Wednesday September 20th leaving everyone without electric power, water, and communication for weeks. 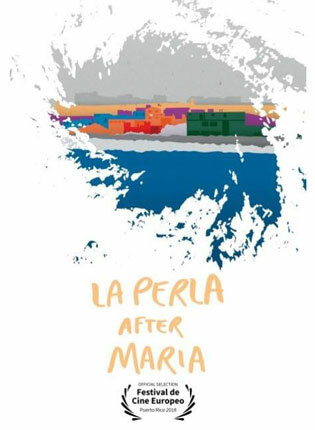 Three months later, people from La Perla remember the worst event of their lives and recall finding the courage to go on, led by a newfound community bond. La Perla is the historical, famous/infamous small “barrio” outside the walls of Old San Juan. Synopsis: The Hurricane Maria represented a historic event for the island of Puerto Rico. The Puertorican spirit at the helm of this natural disaster was shattered beyond repair. And from the rumble the Puertorican spirit will be reborn again. 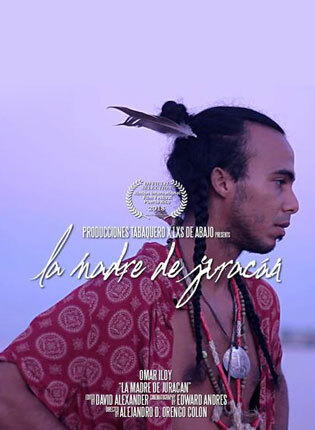 Omar Iloy makes a desperate call to the wounded spirit of the island, a call for hope and help. 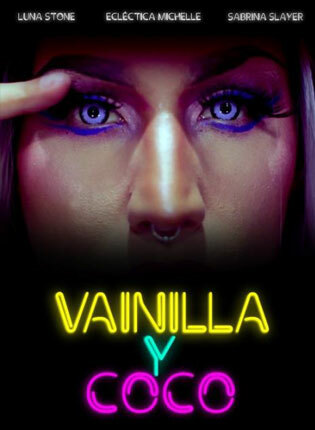 Synopsis: Luna Stone, Eclectic Michelle and Sabrina Slayer are three young drag queens trying to become famous artists. To achieve their goal, they will have to learn to cope with their personal experiences and grapple with various reactions from society. This, in order to prove that being drag queens is also an art. Synopsis: Becoming an American, the story of Julian. 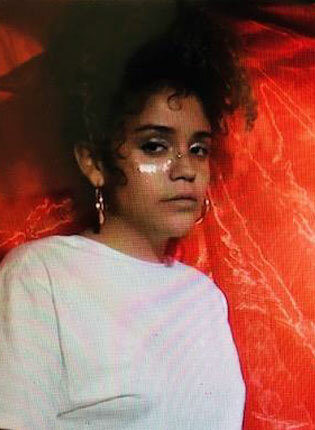 Synopsis: La Gran Culpa is a conversation with yourself about vulnerability and the moments we look to whatever higher power wondering why is it so hard to share yourself wholly. This film is a celebration of the connections we make when we allow ourselves to be vulnerable.